The testosterone suspension is a steroid that is released in the injection form. 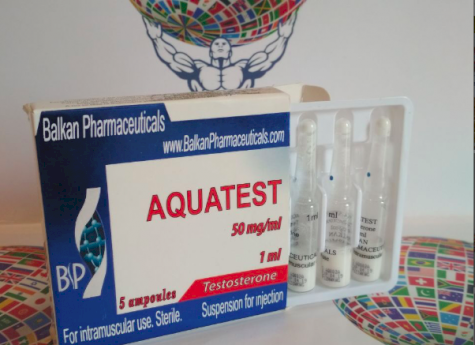 The composition of this drug is pure Testosterone that is dissolved in water and doesn’t have any impurities. In the ampoule, the crystals of the testosterone suspension settle, forming a layer of the active component. Therefore, before making the injection you need to shake an ampoule with a solution. Do this very carefully, because while strong shaking, foam may occur and it is undesirable. This drug has a very short half-life (it is equal to only a few hours). Suspension remains active in the body during about 1-2 days. The recommended dosage is 50 to 100 mg per day, but some athletes who are more experience with steroids, and whose receptors are less sensitive to such components may take higher daily dosages to achieve desirable results. Despite the many esters of testosterone, which are available nowadays on the market of sports pharmacology, the testosterone suspension remains as one of the strongest testosterone that are released in the injection form. This makes the suspension an integral preparation for gaining muscle mass and increasing the strength capabilities of athletes. 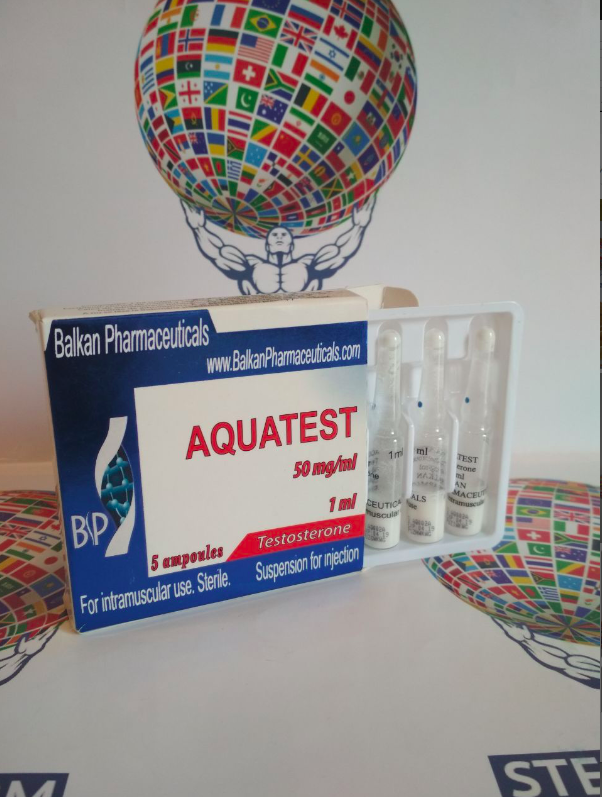 The effectiveness of this drug is explained by the fact that it rapidly penetrates in organism and binds with blood cells due to its water base, which allows it to accelerate the activation and increase the fullness of the action of the active component in the sportsman body. So, what can you expect from taking this drug? As it was already mentioned, this preparation has some peculiarities due to the fact that the active substance is dissolved not in oil, but in water. Due to this fact, the active component enters the blood much more quickly, and accordingly acts more quickly, exerting visible effects. Now let's talk about the second side of the coin - side effects. In order to avoid side effects, we advise you to add antiestrogens (preferably the choice of Anastrozolol or Proviron) to your course of testosterone suspension taking. Suspension of testosterone is absolutely safe for the liver, but its high dosages can cause harm to the kidneys. You can buy this drug in our online store. We provide the optimal price-quality ratio, a wide range of sports products, quality service, guarantee complete confidentiality of all information received during our cooperation, and we can also provide you with any interesting information about each product that is available in our assortment and help you in creating an individual course. Our quality of work is proven by numerous reviews from users on the forum site and the great number of regular customers.